Research is increasingly pointing to the strong connections between the gut-brain-and skin. Increased intestinal permeability has shown to be a major contributor to dysfunction in multiple organs. This presentation will review the role of bovine colostrum in enhancing tight junctions in the gut as well as healing intestinal lining damage done by foreign proteins, toxins, dysbiosis, medication and infectious agents. We will also point to the role of bovine colostrum in addressing additional clinical states. Mark Tager, MD, CEO of ChangeWell Inc.
Mark Tager, MD, is a well-recognized consultant in the fields of aesthetics, natural products, regenerative medicine, and laboratory sciences. Dr. Tager’s research interests are in the area of gut health and its connection to aesthetics and weight management. 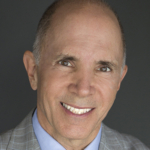 Dr. Tager was the founding Vice President of Marketing for Reliant Technologies where he launched the Fraxel® laser. He also served as Chief Marketing Officer for Syneron (NASDAQ: ELOS) responsible for corporate positioning, public and luminary relations, and new product launches. 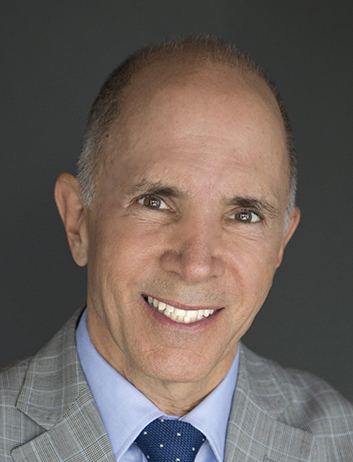 He is well known for his presentations on innovations in integrative health, aesthetics, and regenerative medicine. Dr. Tager is the author of nine books. His latest is Enhance Your Presence: The Path to Personal Power, Professional Influence and Business Results (with Robert John Hughes). It is directed toward helping healthcare and business professionals amplify their influence in person, on camera and online.